Plants contain complex and powerful substances known as essential oils. Aromatic liquids derived from shrubs, flowers, trees, roots, bushes, and seeds. Research shows that pure essential oils can provide benefits to humans and animals just as they give to the plants from which they are derived. 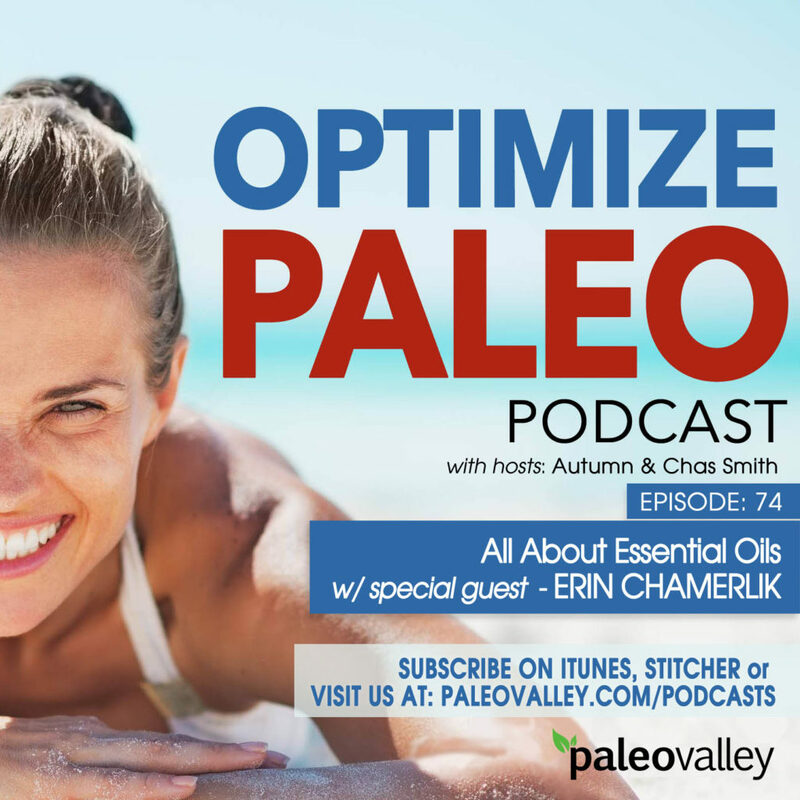 Many oils, touted as essential oils, are derived with harsh chemicals, diluted, or copied and produced in a lab. Cheap copies bring cheap results and have the potential to be toxic. Therefore, it is imperative to take great care in choosing high-quality essential oils, like Young Living. Are you interested in 24% Discount off Young Living oils? Become a member! 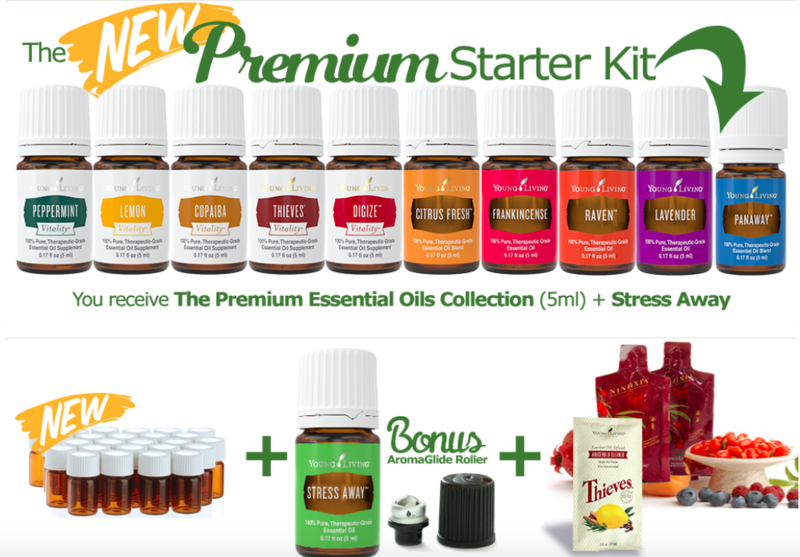 I picked up the Premium Starter Collection ($160) and now buy other oils as needed at wholesale pricing. 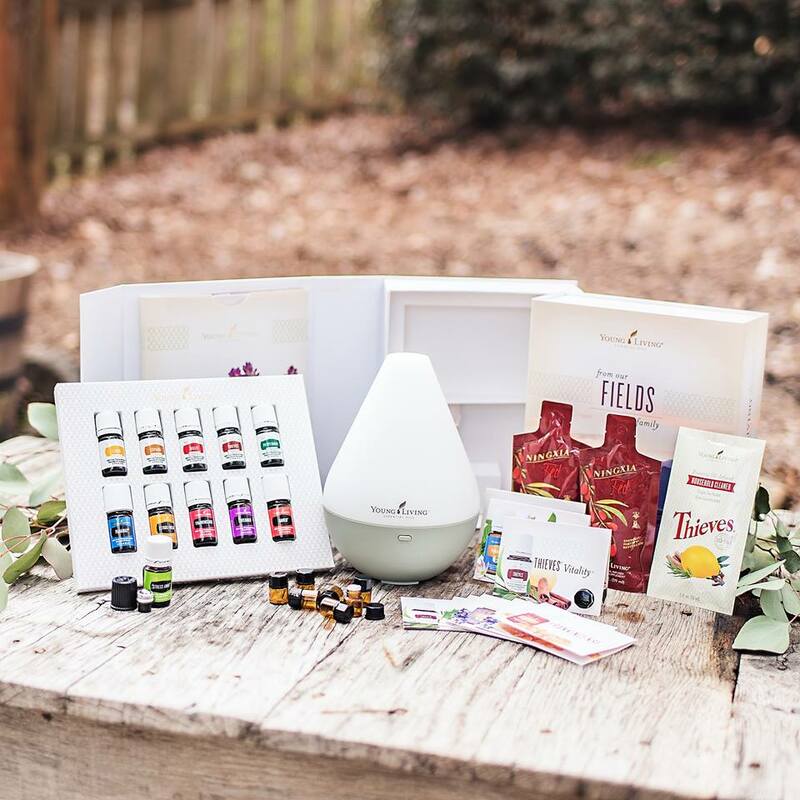 A generous 24% is discount granted to everyone who chooses the Premium Starter Collection of 11 essential oils plus free diffuser (value $83.88). You can do that too, it is a fantastic deal valued at $360. Here’s what you get in the starter kit! I use Young Living oils personally and recommend them to clients because they are therapeutic-grade, unadulterated and they are the purest essential oils available. 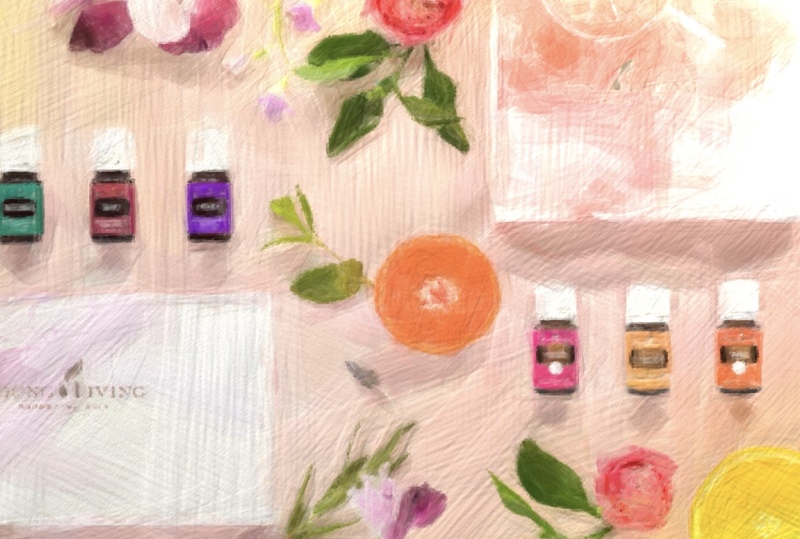 Unlike the perfume oils that simply smell good, Young Living Therapeutic Grade essential oils have the complete optimal blend of plant chemicals to ensure maximum potency and results. Interested in Young Living essential oils? Click here and learn how to get started. I will also make sure you have access to all the educational materials and videos that you want!